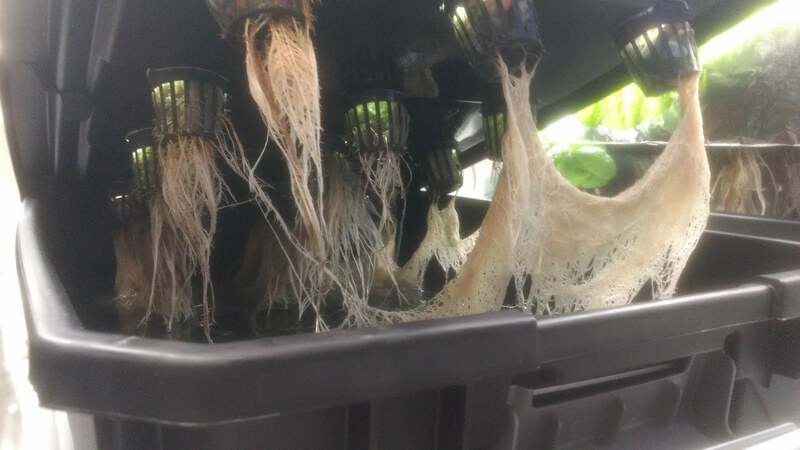 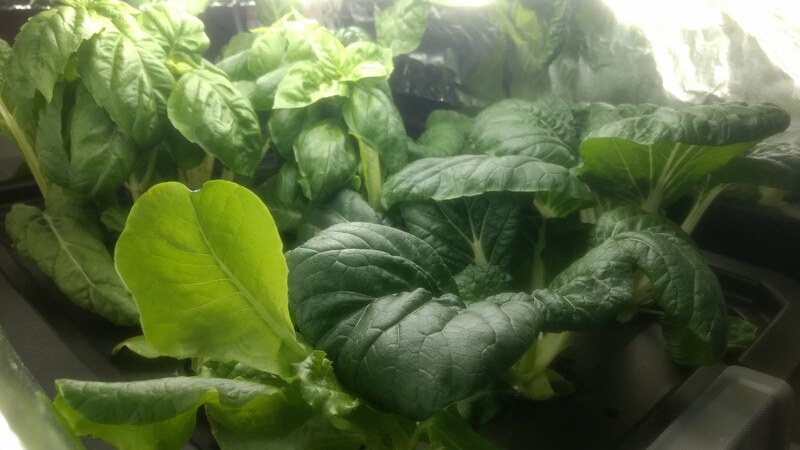 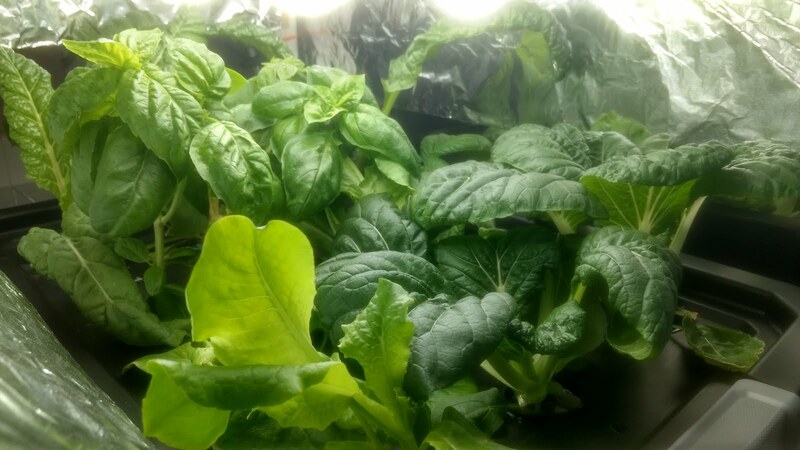 Now that the lettuce have been harvested a few times, it might be worth replacing them in the near future with newer plants. 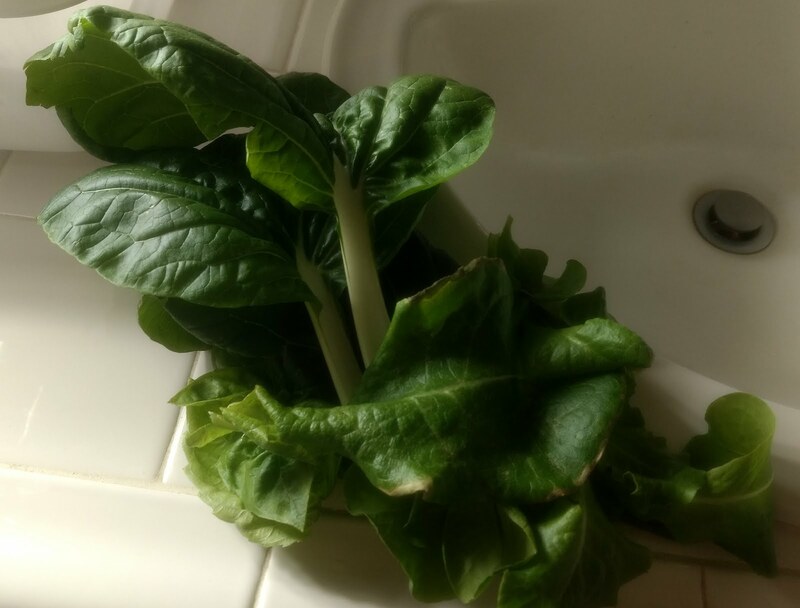 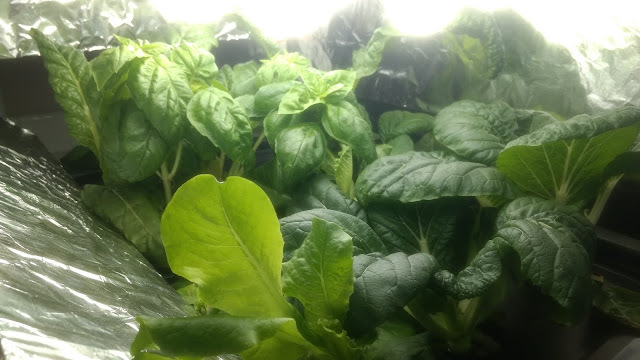 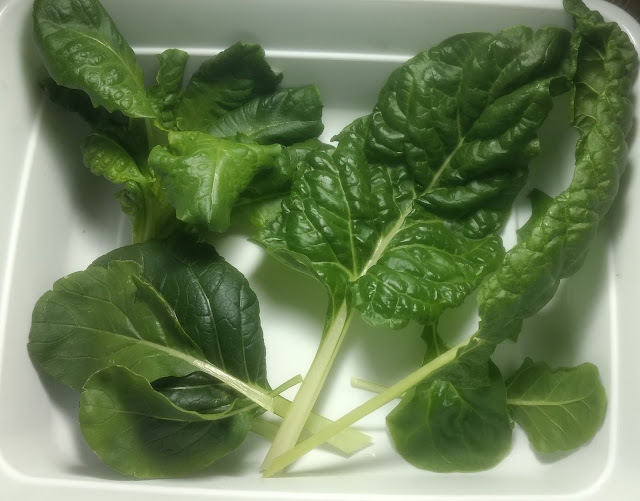 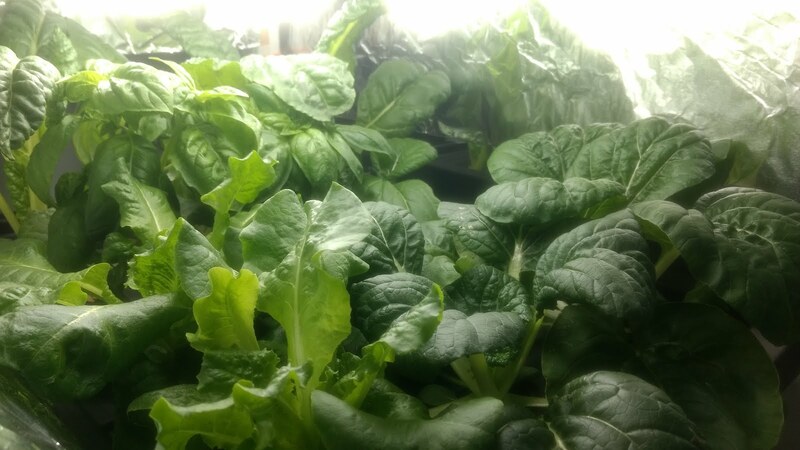 Harvested some more Bok Choy leaves and some lettuce. 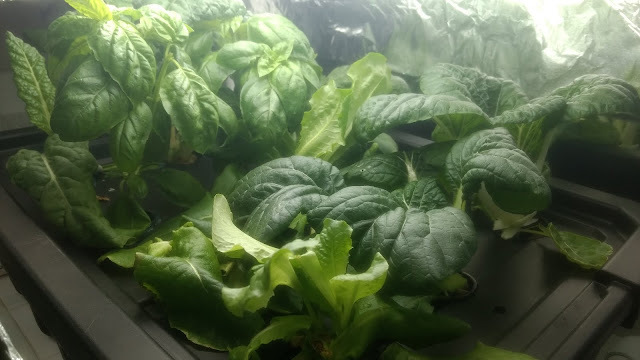 I plan to replace that lettuce plant once I get the reservoir topped up. 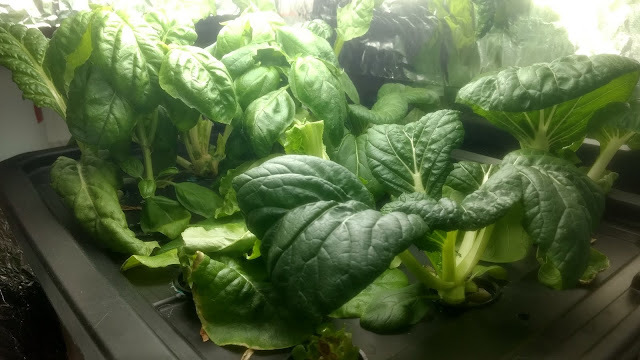 Not a bad week for the plants. They remain as thirsty as ever, but that isn't a bad thing. 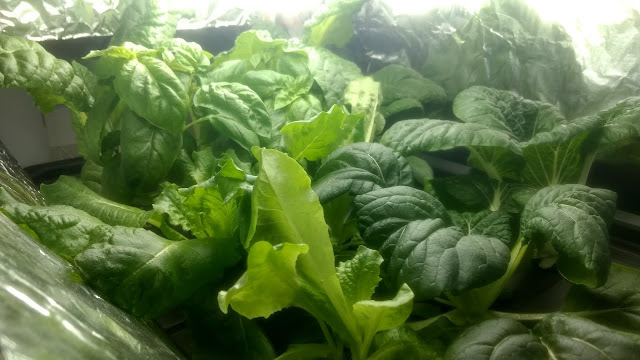 I have some new seedlings to replace the older lettuce plants, but I'll need to look further ahead for the others.